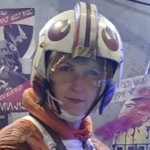 I wondering why Snowspeeder Pilots don’t have there own sub forum, why do they have to get looped in with X-Wing Pilots? I’d like to see them have their own separate section. How many Snow Speeder pilots do we have in RLSC? Tell you what, as my parting gift to you I will request this sub forum to be created. Looking good, A New Hopeful! Nice pictures, too! You might need to trim the bottom edge of the front of your flak vest, though, it looks like it might be a little long. 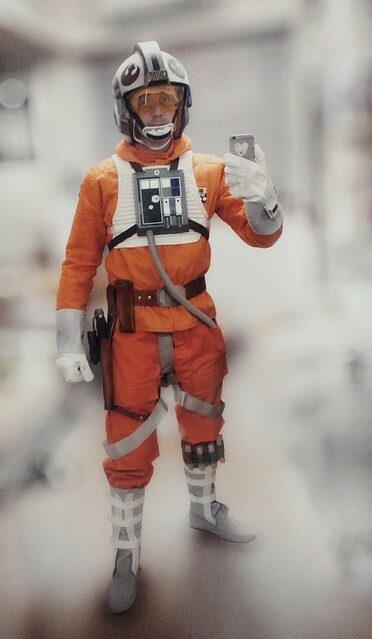 And I don't think that iPhones are canon. Though they are useful for blinding stormtroopers with the flash feature. Thank you, Blue Banshee Leader. Just popping in. 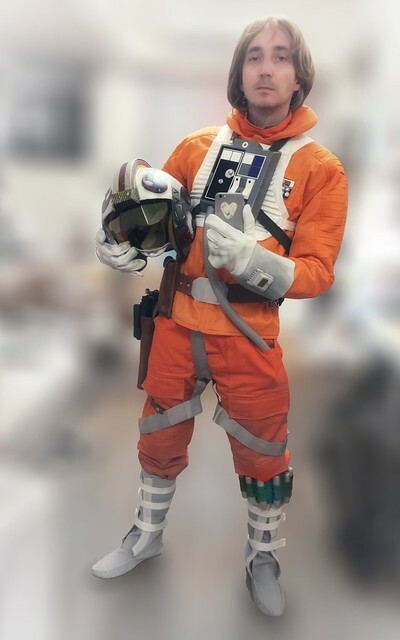 SnowSpeeder Pilot here also in North Carolina, USA!